Spend a night of pure magic and wonder in Magic Kingdom after park close. With the love of your life by your side and surrounded by friends and family, you can experience an unforgettable wedding in the place where dreams come true. For a limited time to celebrate the 25th Anniversary of Disney's Fairy Tale Weddings & Honeymoons, we are offering the exclusive Magic Kingdom After Hours Experience. A highly customizable ceremony and reception in a setting unlike any other. It's the ultimate fairy tale! 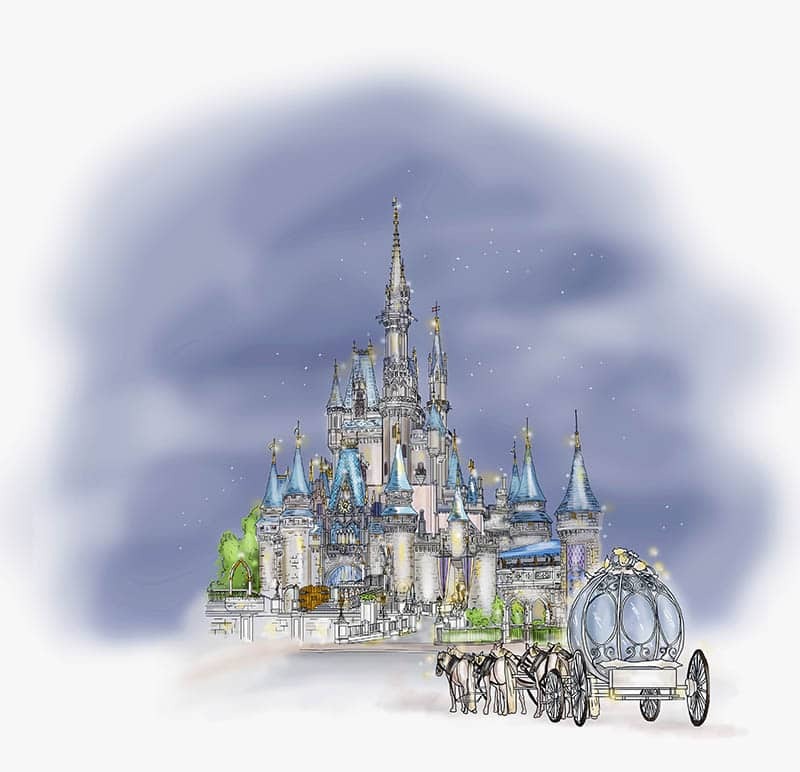 Picture standing in front of iconic Cinderella Castle as you say your heartfelt vows and dance the night away in the perfect storybook setting of Fantasyland. These will be memories that will last a lifetime for both you and every one of your wedding guests. 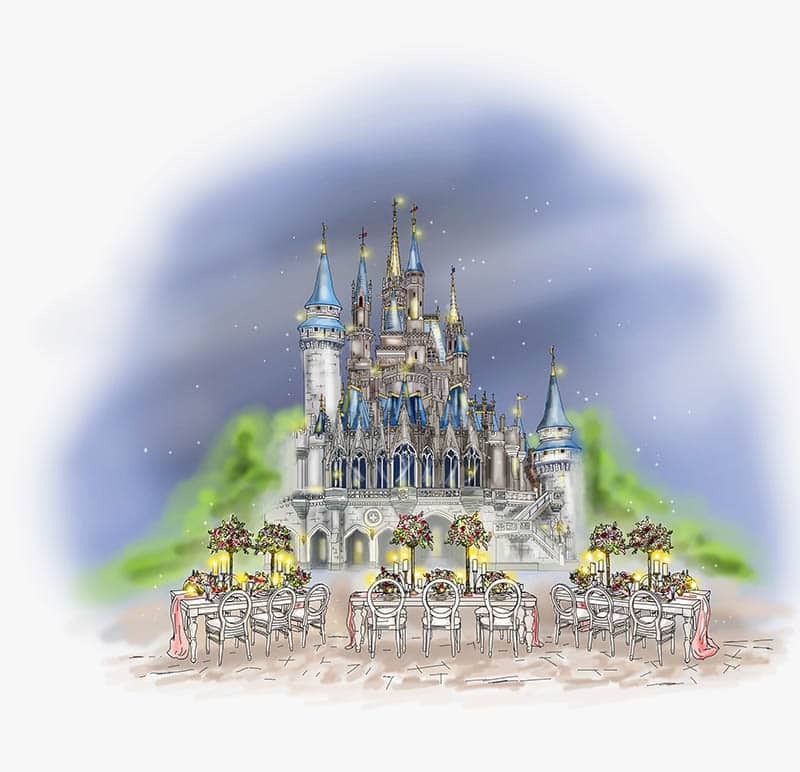 Your happily ever after is waiting- contact our Disney Wedding Specialists for more information and to learn how you can make this wish a reality.